These remind me of Larabars. Minimal ingredients, great flavor, and fantastic for on the go. I’ve had them for breakfast a couple times this week, and they’re all super tasty! My favorite was the Nuts About Berries. It tastes awesome, and the flavors are really well balanced! This was awesome. 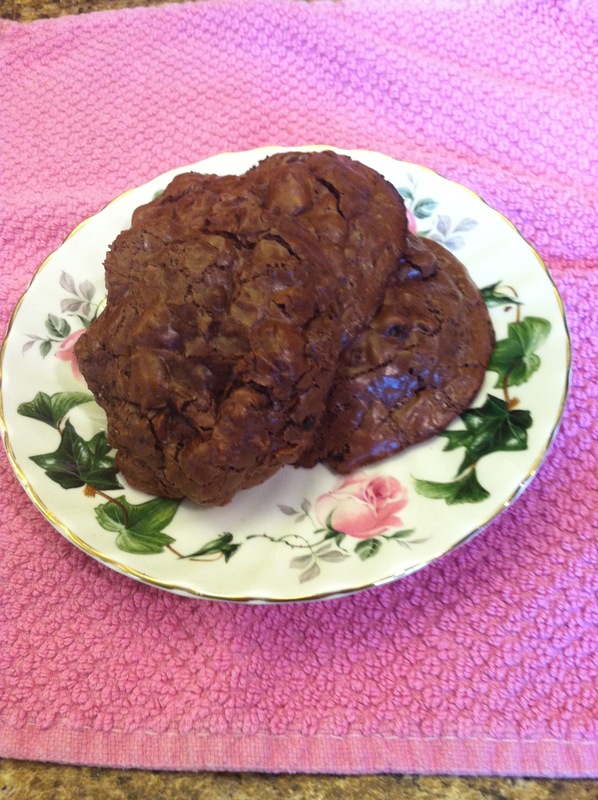 They make a fantastic snack, and are perfect for if you need a quick jolt of protein. Plus, they’re really tasty! Which I’ll share the recipe for . . . tomorrow! So check back in for that! All the nogii bars I got to try were really tasty, and I would definitely purchase them to have on hand for a quick breakfast or snack! 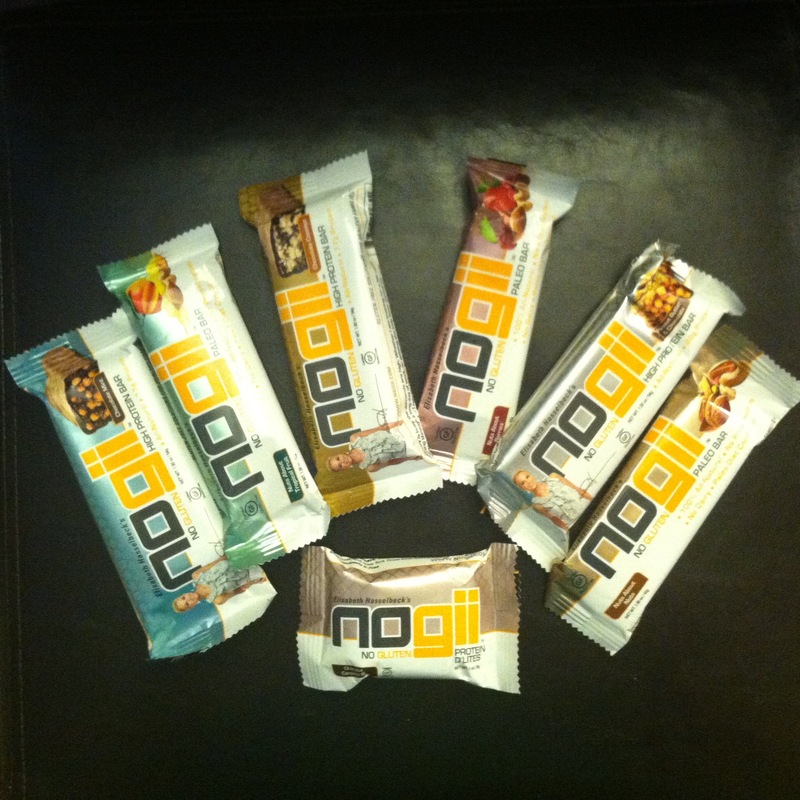 Have y’all tried nogii bars? What is your favorite flavor? Let me know in the comments!! Have an awesome day y’all! !